Hello, Eastside resident and/or business owner! Thank you for visiting our website to learn a little more about a project that threatens the safety and beauty of our community. 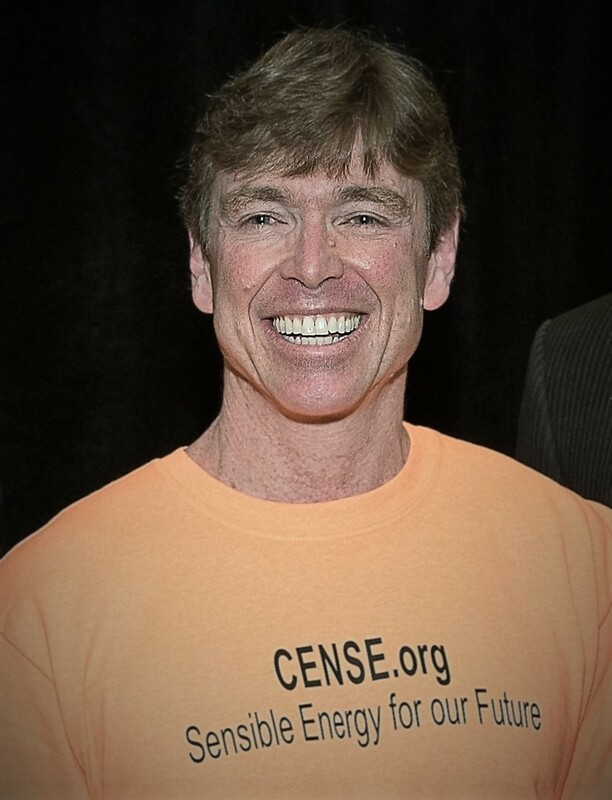 My name is Don and I’m the president of CENSE. I’d like to start with a few obvious questions. Why is there a need for a group like CENSE? Don’t we live in an innovative, forward-thinking city? Aren’t our city codes and state laws designed to prevent needless, dangerous projects from getting built? Isn’t there someone who knows a lot about transmission planning who vets big infrastructure projects before they are built? Sadly, the answers are no, no and no. PSE has been lobbying our state for over 20 years. We now have a regulatory system that operates backwards compared to other states. PSE is allowed to build transmission lines with almost no state oversight. Then, after a project is finished, PSE asks the Washington Utilities and Transportation Commission (WUTC) to approve adding the cost to the bills of 1.1 million customers. The WUTC gives PSE a generous 9.8% return on the company’s investment, which just incentivizes them to build the next line. In the case of “Energize Eastside,” PSE would install 18 miles of high-voltage power lines and poles with only the approval of local city council members (Bellevue, Redmond, Newcastle and Renton). None of these council members has any experience in transmission planning. When this project was first announced, CENSE started asking basic questions. Why is this project needed? How will it benefit PSE’s customers? Is it safe to dig large holes and install huge power poles only inches from an aging jet fuel pipeline? The answers we received from PSE were troubling. In most cases, they told us that the answers are proprietary information, restricted by security concerns, or just too hard for us to understand. We didn’t let that stop us. We raised funds and found experts who did understand. The more we learned, the more we saw that this project is not what PSE advertises. It is based on data that simply doesn’t add up. It would be a huge step in the wrong direction for our communities. Once construction begins, it will be too late. The next 6-12 months will culminate in an Administrative Hearing that will create the legal record for review by city councils and the courts. This is the most critical phase of the project, and there is much to do. We are all volunteers. PSE has lawyers and consultants and millions of dollars at their disposal. But we have facts on our side. That is where you and I come in. If we work together and build community support, we can ensure that our voice is heard. I urge you to volunteer with CENSE. At the least, sign up to receive our newsletter and “like” our Facebook page. Please tell your friends and neighbors. Help us spread the word.